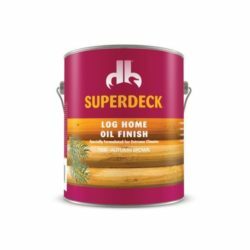 Restore and protect the rustic exterior of your log home with Sashco’s Transformation Stain, or Superdeck’s Log Home Oil Finish. 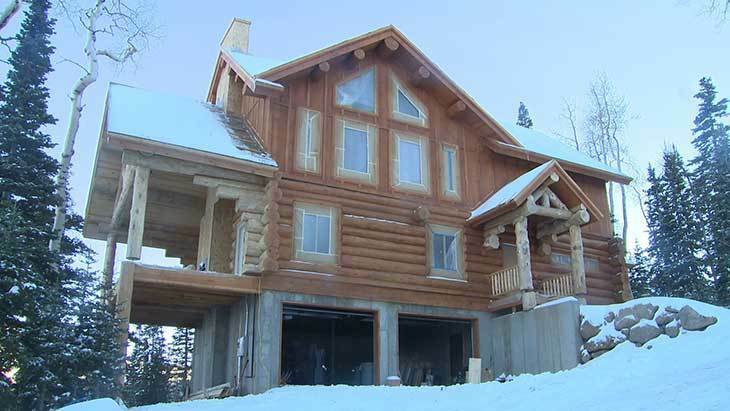 Properly maintained log homes will last a lifetime with proper maintenance. 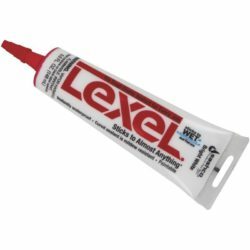 Moore Lumber & ACE Hardware is proud to stock the finest in caulking products including Log Jam, Log Builder, Big Stretch, and other Sashco caulking products. 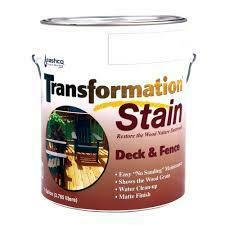 Sashco’s Transformation Stain Deck & Fence gives your deck & Stain long lasting protection without peeling. 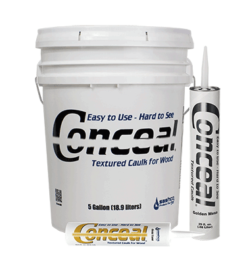 Use Sashco Symphony Interior Wood Finish, for a non-yellowing, easy to apply finish which highlights the beauty of the wood grain and provides a flexible and scuff resistant finish.